Is the Jeanie Johnston Worth Its Cost? 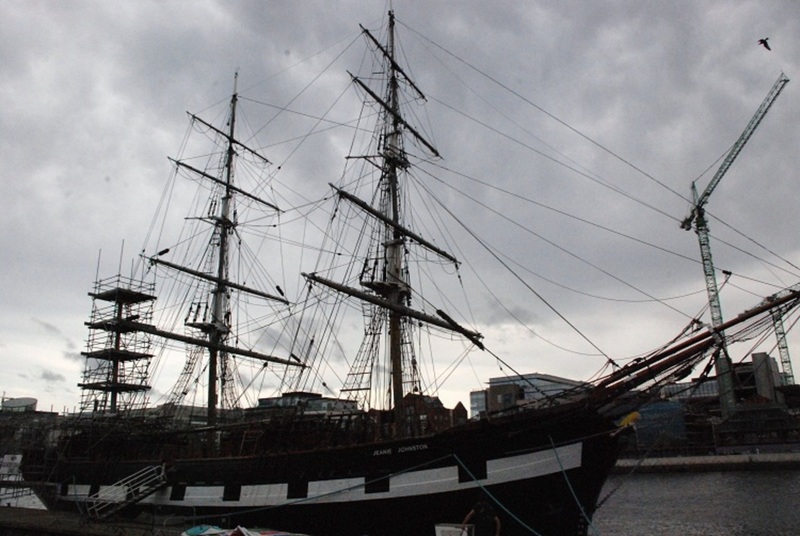 Since 2015 when it inherited the Jeanie Johnston from the Dublin Docklands Development Authority (DDDA), the city council has pumped more than €200,000 into repairs for the replica famine ship. Some councillors are unsure whether more should be spent to save the historical tourist attraction, or if it should be cut adrift. “During this period significant rot occurred at the transom of the vessel and below the water line,” they said, by email. 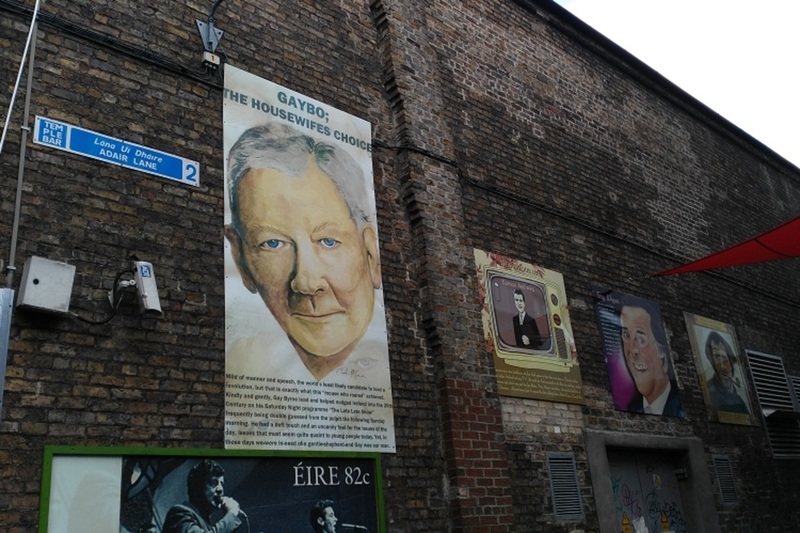 Dublin City Council paid for the majority of the repairs to fix the damage, which cost it €202,000, they said. Still, when it rains, water trickles to the lowest point of the ship because of the way it was built, and stagnates there, causing rot. Last week, Kelly gave an update on the council’s costly inheritance from the DDDA. “There’s been significant repair work that’s had to be done,” he said, at a meeting of the council’s finance committee. In terms of fully repairing the Johnston progress has been slow, he said. Although a private operator currently runs daily tours of the ship, charging €10 per adult, it’s on an “ad-hoc” basis. The operator has been there since the heady days of the DDDA. 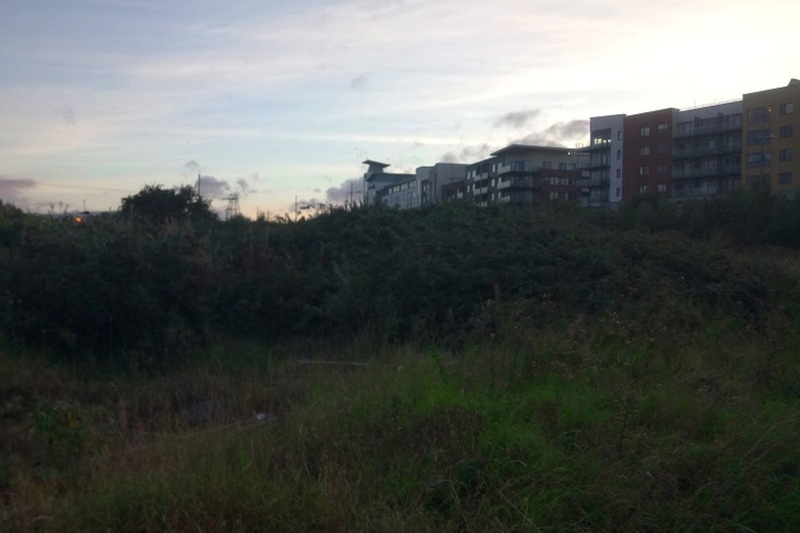 The council have yet to draw up a proper tendering process for its operation. More repairs are needed and the council can’t expect a private operator to pay for it, he said. Roughly €27,000 of work needs to be done on the transom, between €3,000 and €5,000 must be spent on a rigging inspection, and the deck needs €40,000 of work. “The deck of the ship is in a substantial state of disrepair,” Kelly said. 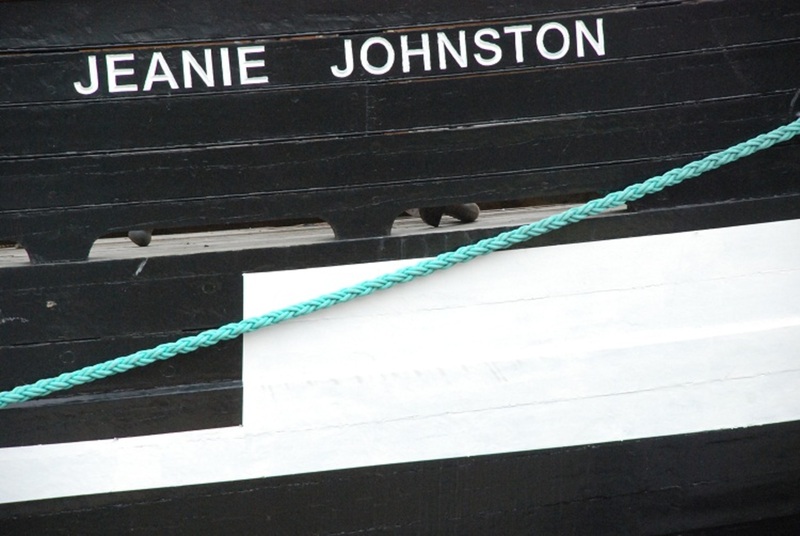 The Jeanie Johnston also needs to dry-dock for a time in Howth harbour, so further repairs can be completed. That would mean taking it out of action for a time. The council’s aim is to do it up so that it can get a permanent operator by early 2018, who, going forward, would share responsibility for the ship’s operation and maintenance. 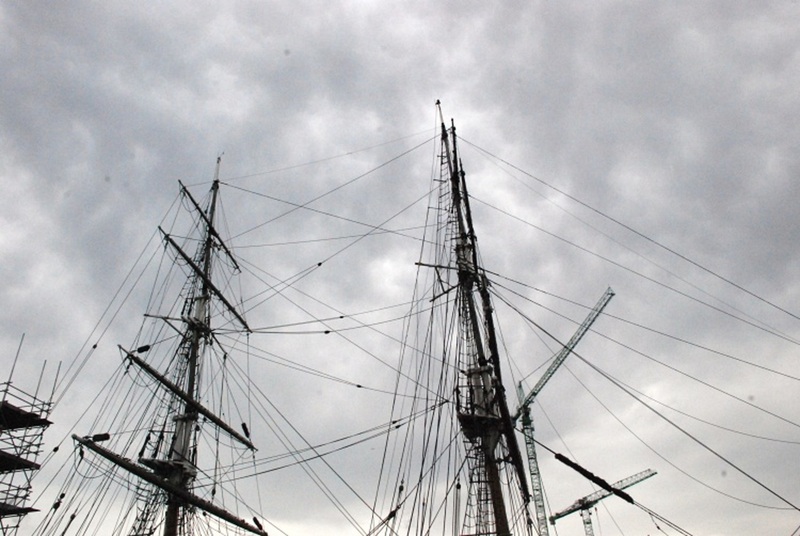 On Saturday afternoon, a couple sat on a picnic bench on Custom House Quay, waiting to board the vessel, as a flock of seagulls squawked in a dull sky above the rigging. Inside the ship are exhibits about life aboard the original Jeanie Johnston, which carried more than 2,500 emigrants to America from 1848 onwards, according to its website. Visitor numbers have been “pretty stagnant” of late, at about 25,000 per year for the past two years, according to the council spokesperson. Council officials want those figures up between 60,000 and 80,000 in the future. It’s unclear yet, though, who will take on the challenge of increasing them. Any new operator would have to be willing to take responsibility for the ship’s future maintenance and repairs, and how likely such an operator will come on board remains to be seen, said Kelly at last week’s meeting. Because of the historic ship building methods used during the construction of the Johnston some of these problems are to be expected if a regular maintenance programme is not adhered to, said Kelly. “But it is the council’s belief that the ship’s future is safe as a result of the investment made to date and that a new operator will be responsible for continuing this work,” he said. Only then will he consider a bid. 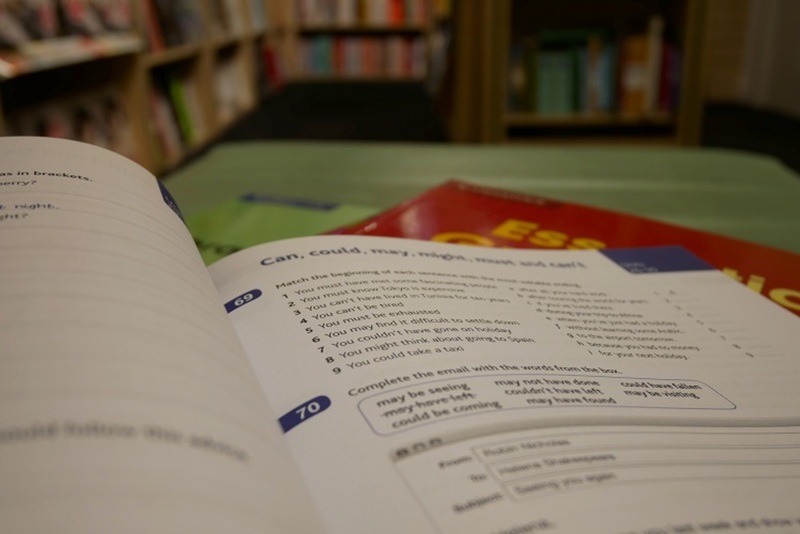 “We have to work out what’s required and what the terms are,” he said. Neither Ó Cionna nor the council would say how much the company makes from the daily tours. “Details of this are of a commercially sensitive nature and cannot be disclosed,” said the council spokesperson. Independent Councillor Ruairí McGinley said he thinks the Jeanie Johnston is worth the cost. If the council can get an operator on board, the ship could become a thriving tourist attraction, he says. Visitor numbers might increase if the council moved the ship to another location, McGinley said. At last week’s meeting, Kelly said that’s something that the council will examine down the line. It is the DDDA and the debts that it incurred that meant the Jeanie Johnston slid into disrepair, said Labour Councillor Dermot Lacey. Cónal Thomas: Cónal Thomas is a city reporter for Dublin Inquirer. 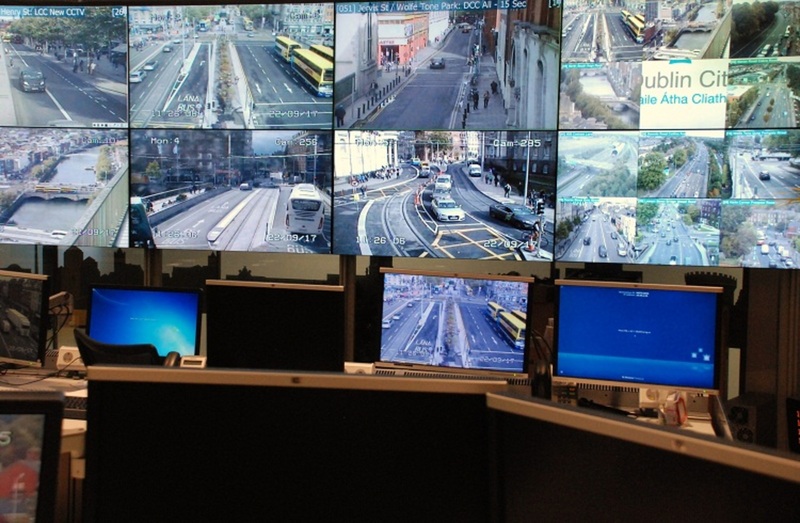 Who, or What, Decides the Rhythm of Dublin's Traffic Lights?